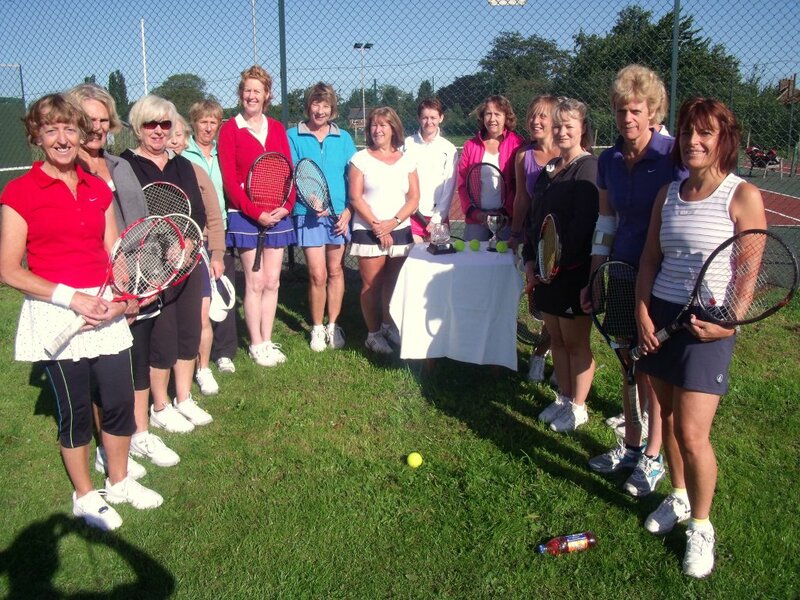 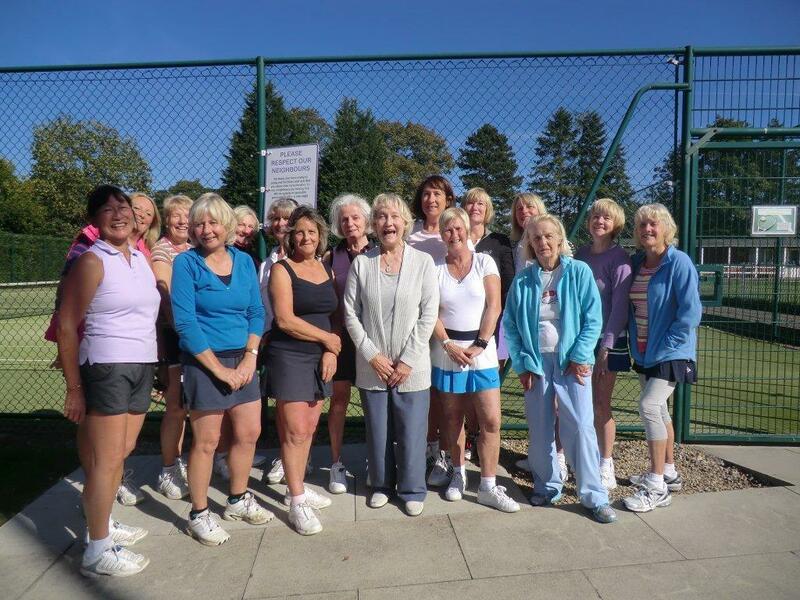 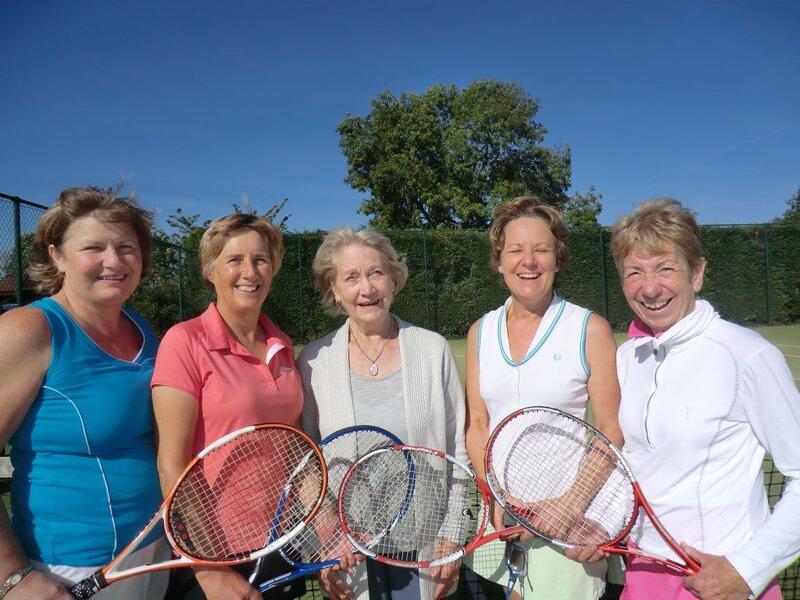 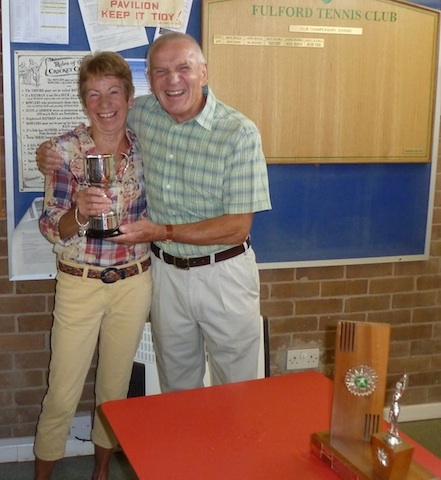 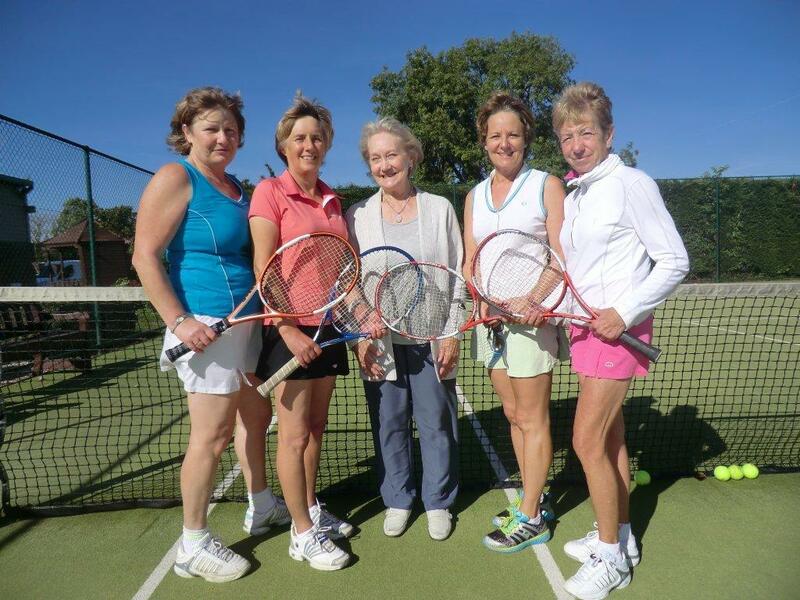 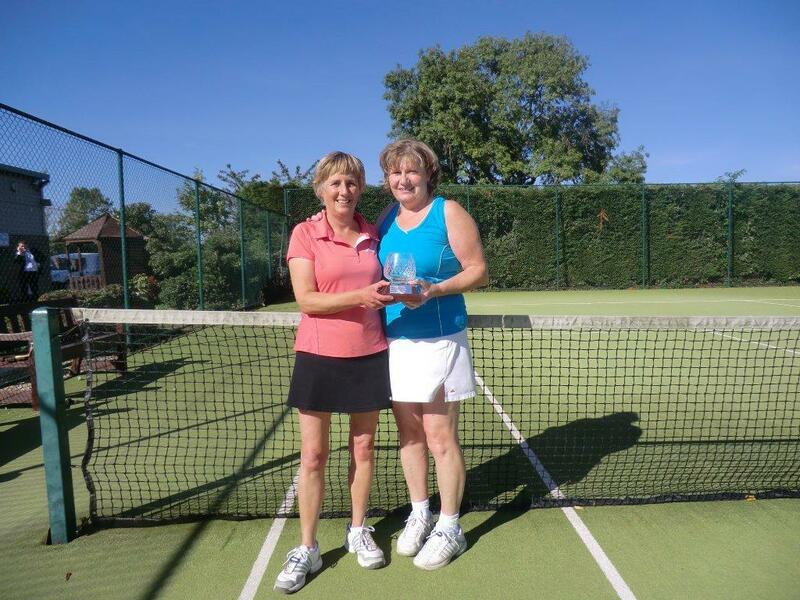 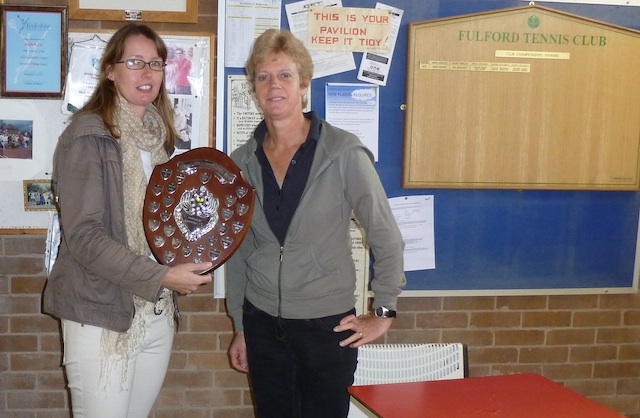 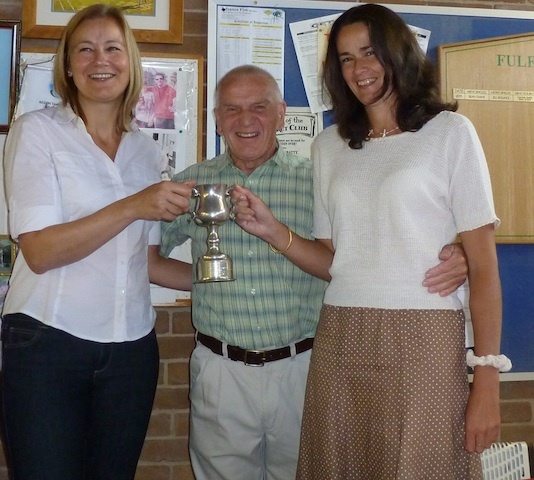 This season’s Beryl Bean Over 55’s Tournament took place on the last Sunday of September at Poppleton Tennis Club. 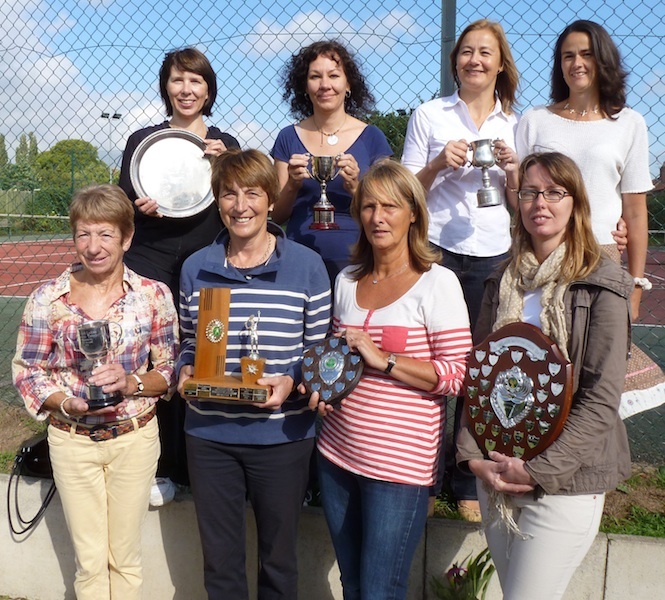 Eleven couples competed on the day from a variety of clubs and divisions across the league. 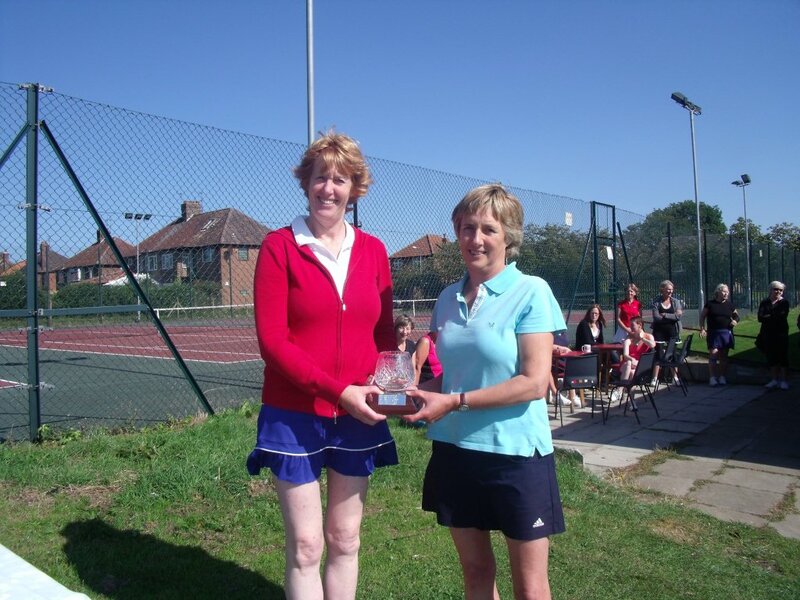 Runners up in the two group stages were Rowntree Park’s Breeda Gallager and Jean Jaram and Dunnington’s Denise Bolam and Joyce Rhodes. 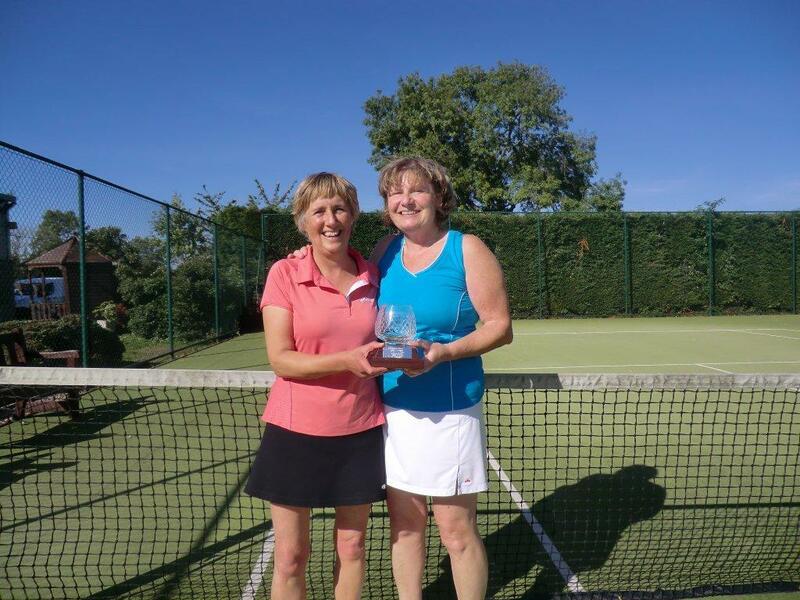 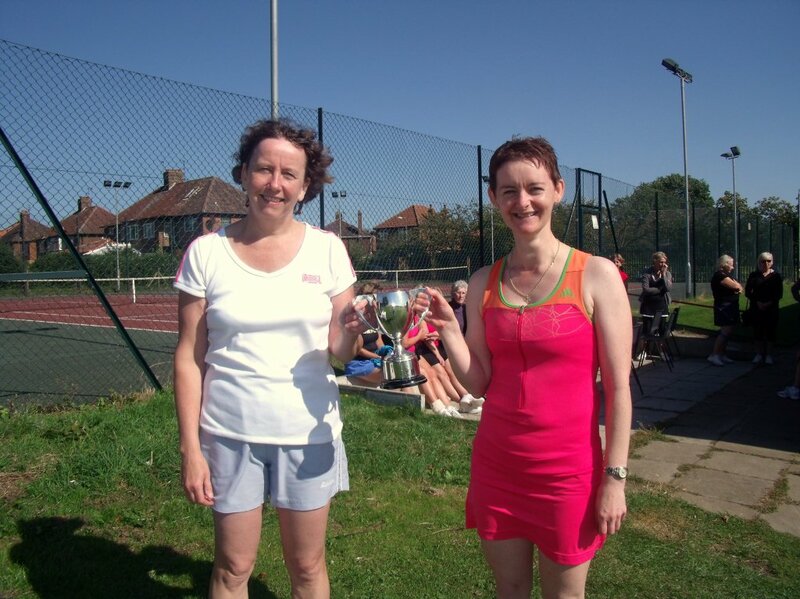 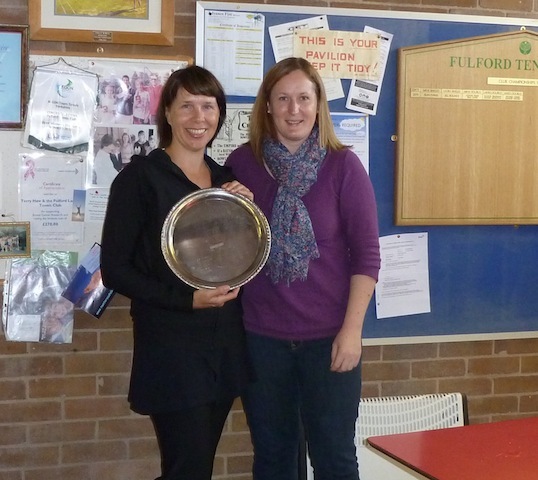 The title was retained however, by Rosie Cantrell who this year paired up with her regular partner, Hilary Spencer, to defeat fellow Popp player Judith Evans and York’s Christine Place in the final. 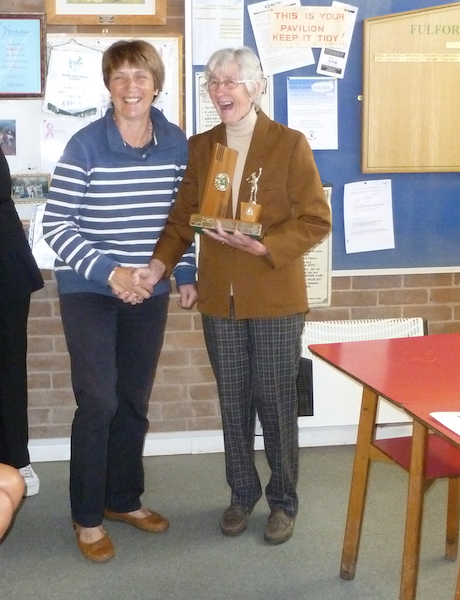 Tournament sponsor Beryl Bean thanked all the players for taking part and providing some enthralling matches. 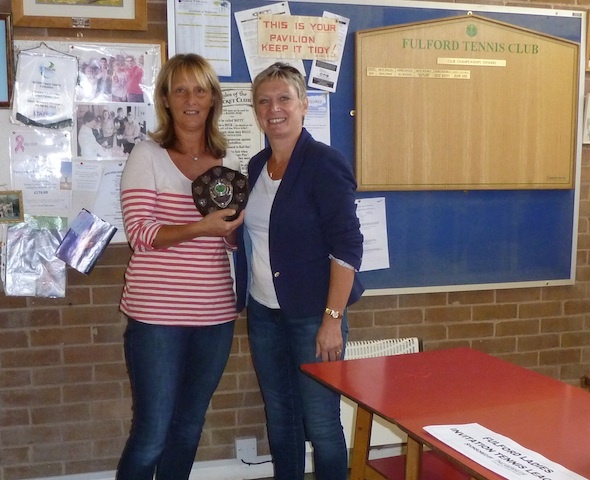 She also acknowledged the successful organisation of the tournament by Popp and expressed her gratitude for their time and effort in ensuring that the contest went ahead.